Yet another day, yet another couple of new phones. 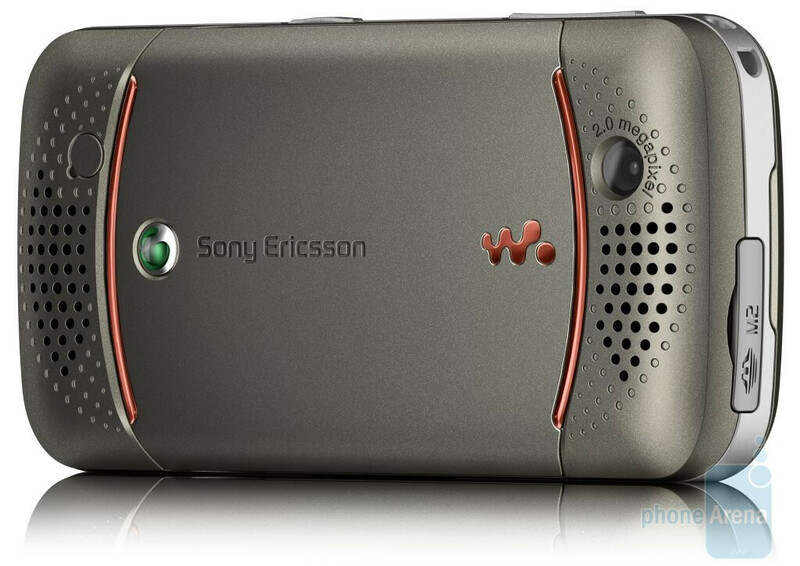 We’ve seen plenty of hot touch screen handsets, but Sony Ericsson today has announced two mid-level sliders. for geo-tagging the photos with the location they are taken. It can also be used for navigation with either Google Maps or Wayfinder Navigator, which offers a 3-month trial. The C903 is a quad-band GSM with two versions for 3G: the European model has support for 900/2100 MHz UMTS bands while the North American C903a supports 850/1900/2100 MHz and can use AT&T’s 3G. Expect it in the second quarter. 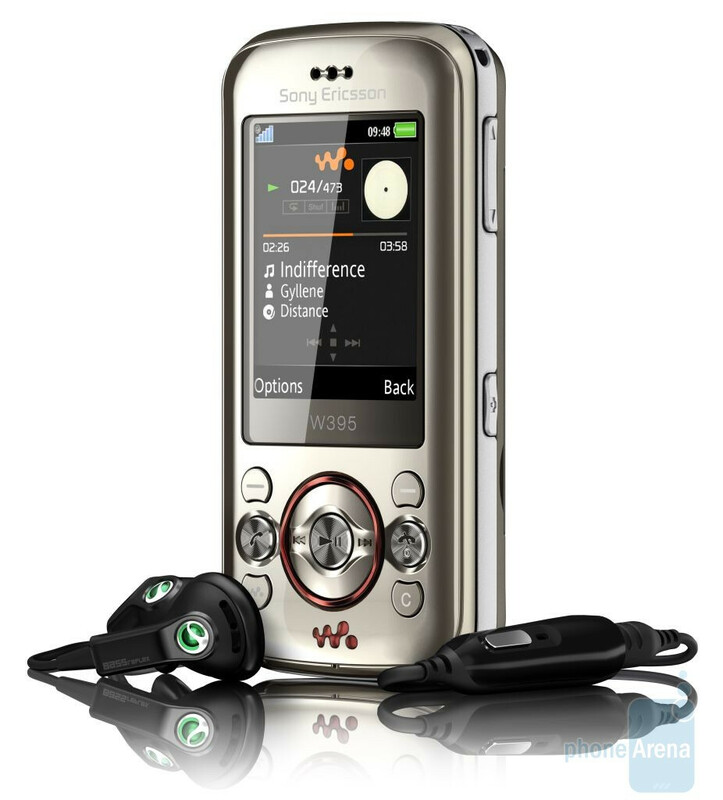 The W395 is a Walkman phone “bringing great music to the masses”. It is touted for its powerful stereo speakers but of course can also be used with stereo headphones. 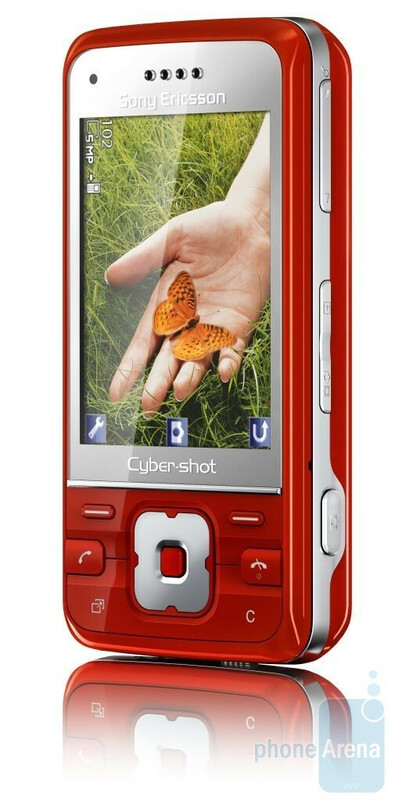 Feature-wise, it comes with memory card slot (1GB card included), FM radio and TrackID. 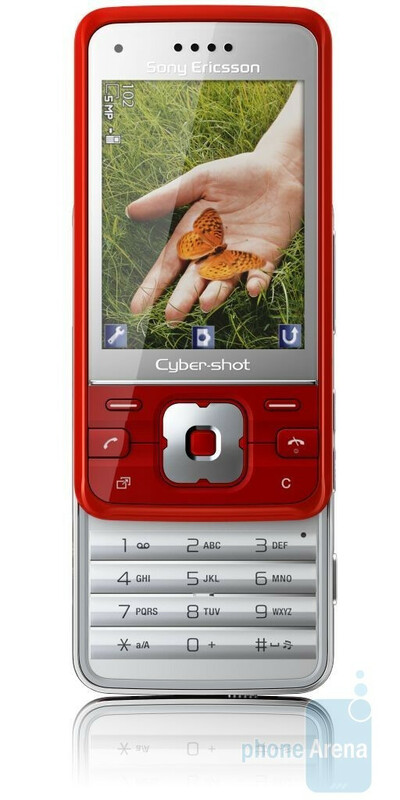 W393 also features 176x220 pixels display and 2-megapixel camera and is quad-band GSM phone without 3G. It is scheduled for the first quarter of the year. 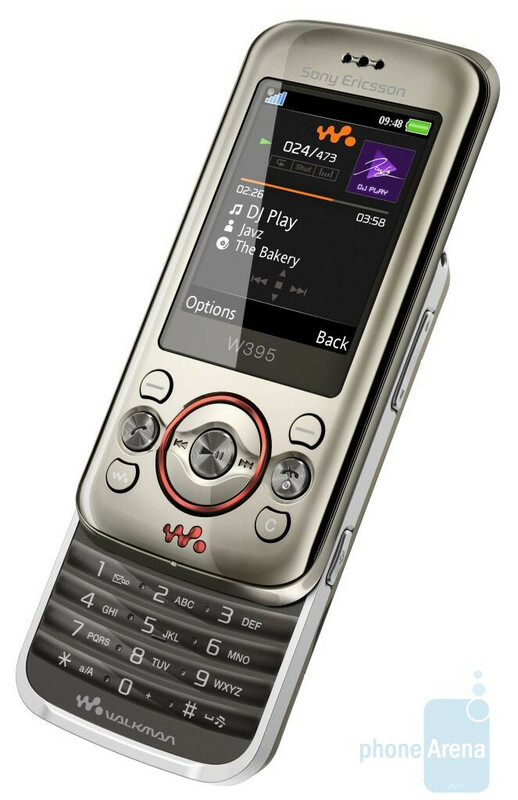 the w395 does look really cool, but it only has a 2.0 mp camera which may be alrite for some, but i would want at least 5mp. Do cell phones really need a 5MP, or even an 8MP camera? I mean, if you're wanting anything higher than 5MP, you might as well pony up the cash for a digital camera. The number of megapixels doesn't determine the quality of photos, but just how big the resolution the photo is. I've seen some 5MP cameras with no so good camera quality. Cause most cell phone cameras just can't really match up to a true digital camera. true... it also seems that sony ericsson just comes out with slider phones... they should come out with a touch screen phone to rival the iphone and storm. i bet it would be sweet.